Imagine walking into a grocery store and not being allowed to buy whatever you wanted. As hard as that may be to believe, at one time in our nation’s history it actually happened. 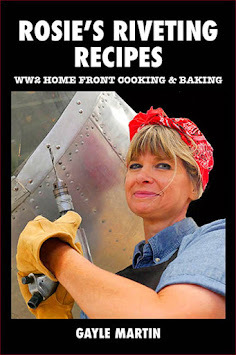 During WW2 America’s food was rationed. Our country was at war and we had a tremendous fighting force to feed while at the same time our allies in Europe were unable to produce as much food because their farmland had turned into battlefields. As a means to help cope with the inevitable food shortages at home and to discourage hoarding, the United States government devised a food rationing program to help insure that every family would have enough to eat. A book of food ration stamps had to be obtained for each member of the household with everyone from infants to grandparents having their own ration book. These books would then be taken to the grocery store with the appropriate amount of stamps being redeemed at checkout. Typically, food ration stamps came in two colors, red and blue. The red stamps were used for meats, cheeses and fats; the blue for canned, bottled, and dried foods. Staples, such as coffee, milk, eggs, butter and sugar were also rationed, as well as chocolate and condiments. 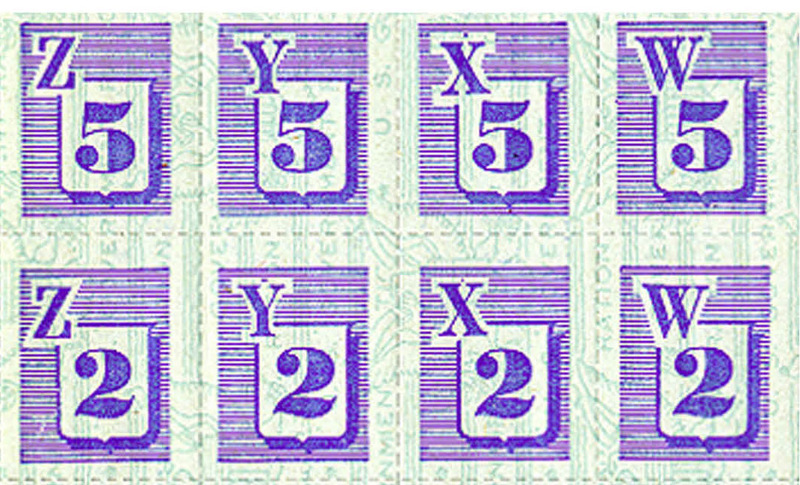 Each ration stamp contained a letter and a number. 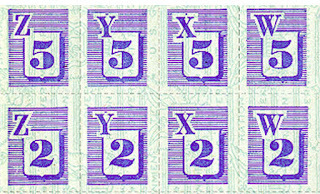 The number represented the number of ration points each stamp was worth while the letter indicated the ration period, or time period when the stamps could be used. The scarcer the item, the more ration points had to be used in order to purchase it. Housewives had to be very careful planning their menus, but it wasn’t always easy. Each week the average family of four usually needed about 64 ration points for meats, fats and cheese, and approximately 48 points for processed foods. That came to a little over 100 ration points a week. And should they use up all their ration points before the end of the ration period they would not be allowed to purchase any more food until the next ration period started. Food was scarce and simply could not go to waste. To help ease the burden of food rationing many families planted Victory Gardens in their yards and home canned their own fruits and vegetables. A new product, called margarine, or oleo, which was lower in ration point value, could be used in place of butter. Margarine was soft and white and came in a clear cellophane bag. Each bag contained a pearl or bead of yellow food coloring and it was packaged in such a way so as not to confuse or mislead consumers into thinking they were purchasing butter. Many little girls eagerly helped out their mothers in the kitchen by breaking the bead and kneading the margarine inside the bag until it turned completely yellow. Food companies partnered with the government to produce special ration recipe booklets to aid with meal planning. These recipes were designed to help stretch ration points by using different combinations of ingredients or mixing techniques than those used in traditional recipes. Other recipes could be used to create tasty meals from leftovers. The early 1940s was a time when the emphasis was on planning wholesome, well-balanced meals and not allowing food go to waste. There was no preoccupation with counting calories, grams of fat, or carbohydrates. What mattered was good nutrition, and it was your patriotic duty to eat nourishing meals in order to stay strong and be able to make your contributions to the war effort. It is indeed hard to imagine such a scenario today, but our parents and grandparents rose to the occasion. Perhaps this is why the WW2 generation is now called, The Greatest Generation.